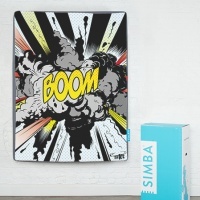 Mattress brand Simba have announced a fund raising campaign in partnership with Crisis, a UK charity for homeless people. 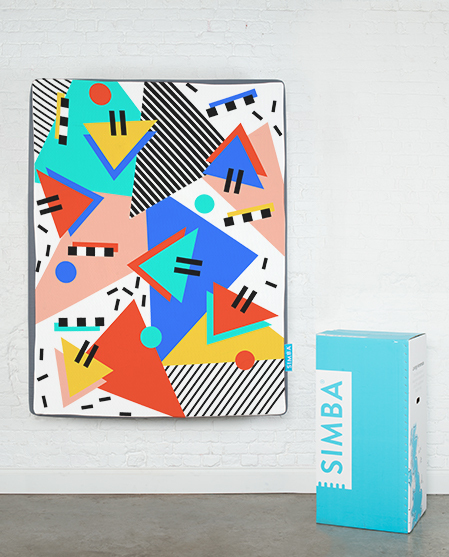 They’ve released a collection of limited edition screen printed mattresses with the art work of five local artists. 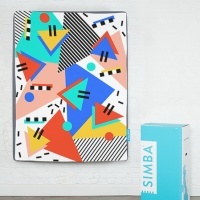 Five graphic artists including Camille Walala, Natasha Law, Kate Moross, D*Face and Freebeez, together called the Simba Art Collective have donated one design each, which will be produced in editions of 20. 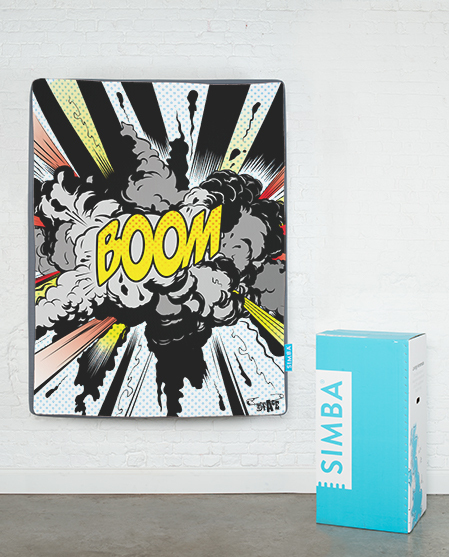 The money raised from selling the 100 mattresses and as well as 5% of all of Simba’s profits from November and December will go to Crisis.